Who is the CONTINENTAL ContiWinter Contact TS850 for? The CONTINENTAL ContiWinter Contact TS850 is a winter tire, with all around outstanding test grading. It is marked by excellent security features and outstanding lifespan. The tire does very well on different situations, spanning from dry to wet, snowy icy pavement. It has average noise level, which is normal in this type of tire. All in all, the CONTINENTAL ContiWinter Contact TS850 is a great option as a tire for the winter season. 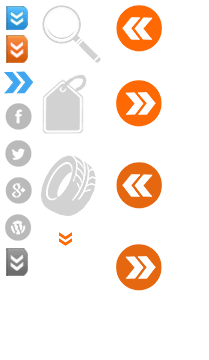 This tire is equipped with a unique compound which allows it extreme grip even to the toughest surfaces, combining with fast response to breaking. The more flattened design of the CONTINENTAL ContiWinter Contact TS850 gives it optimal breaking and handling in all wintry road situations. The TCS independent researcher has analyzed the conditions of the CONTINENTAL ContiWinter Contact TS850 in its 2015 Winter Tire Test. The test was done with 2 different tire dimensions, with unknown car brands and models. The first, 165/70 R14 81T had 56 % grade, and was awarded 3/5 stars or « recommended.» The other size, 205/55 R16 91H was graded 70 %. At 4/5 stars, and « very recommended, » only the category investigating performance on ice changed from good to very good.The tire has done an all around good job with its excellent lifespan, very good performances in dry, wet, snowy and icy pavement and very good fuel consumption. 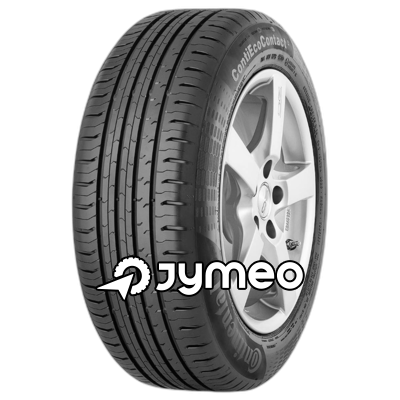 It is a very good tire for extreme weather conditions, deserving its high marks..